Lg mobiles has introduced yet another budget smartphone, the LG Optimus L1 II Tri E475. The new L1 II Tri E 475 comes with triple SIM support, which would make many us happy. The company has not made much changes in the specs of the phone, most of the features are similar to dual SIM variant. 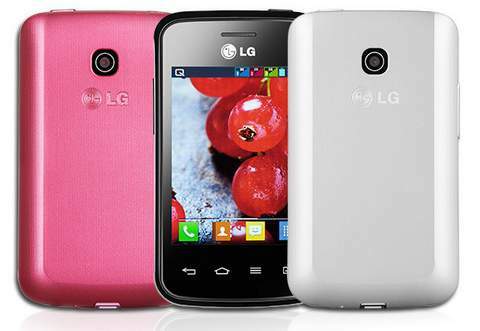 The LG Optimus L1 Tri is priced at 340 Brazilian Real and it comes in white, black and pink colors.